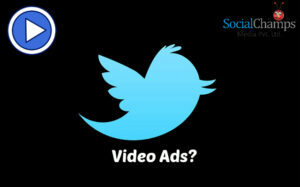 Home » Twitter launches Video Ads! Twitter launched a new advertising program last week. 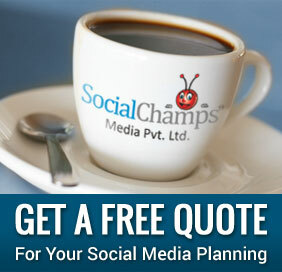 These promoted videos are the new weapon it has developed to generate more revenue. David Regan the product manager for Twitter says that this launch is a result of months of experimentation and feedback. This new advertising program is touted as an easy method for the brands to upload promotional videos and otherwise to it and effectively broadcast their content via Video. A cost per view model has been adopted so that the marketers and advertisers only have to pay when a user watches the video. Also as an added advantage, the advertises would also have access to a powerful analytics system to measure their progress via promotional videos. The market for digital app spending grows leaps and bound every year and hencet thetwitter is aiming for a bigger piece of cake this year. Last year Twitter contributed to 0.5 percent of revenue earning through digital advertising. Also, to take note here that it publicized last month that its user base has touched 270 million active users. YouTube ads became a pain when they went live and sometimes they still are but we have become used to them. Personally I think that Twitter ads are not a good strategy, at least for the 40% of people who use mobile phones for social. I know I would not like to waste my valuable mobile data on viewing an advertisement video on it. YouTube ads were successful because they preceded that video you wanted to watch but Twitte video ads are a separate entity and would be difficult to adopt. With .GIF support and Vine videos already on Twitter it seems that twitter has taken the obvious next step. Twitter has made a brave and bold move. What do you think will the video ads be a successful addition to its revenue generation?